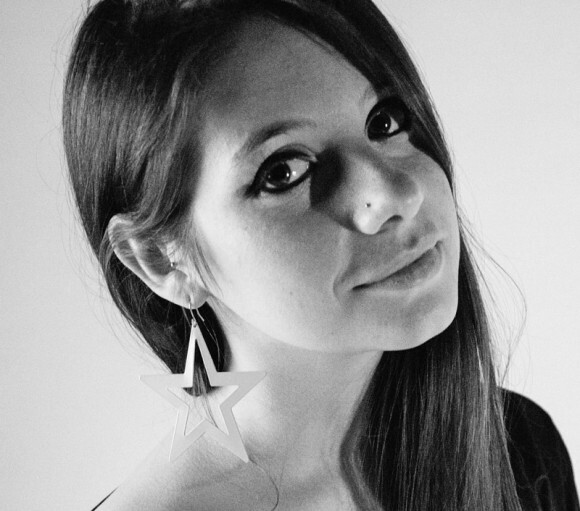 Gessica Mendilicchio is one of the youngest designers we are delighted to have on MakeTank. And her store Beback Design surprised us for its uniqueness and the philosophy behind the making of her products. Gessica graduated in Artistic Design at the Accademia delle Belle Arti in Milan and followed he passion for Interior Design with a master in Visual Merchandiser at Assovisual of Milan. She won the Polygrey Design Award with the graphics for a laminated panel. Then she collaborated with many design firms in furniture design, space planning and shop windows design. Beback Design – Gessica tells us "it's a space were useless daily objects take a new life. All my collection pieces are in the middle between art and design. They're not just unique pieces to look at, they're traveling objects like people telling a story. They carry memories with them, changing their soul but not forgetting what they were and the way they've went through till now." The idea of the journey seems the fil rouge linking Gessica's objects. There's a journey in the materials, which become new creations with new features, there's a "journey" - in its broadest sense - expressed in "Candle Table" with its wax becoming a sculpture, and a journey for the birds of "Fly Away", which left only the support of their cage as a lamp stand. Light which becomes natural and essential, such as the flight of a bird. Jessica works with "recycled materials and my techniques change, based on the piece I work with and how I want to change it milling, sanding and water-coloring it." She gets inspiration from "the will to bring back in our houses objects which were used in a past daily life but now aren't considered useful anymore, to minimize wasting in favour of recycling, to change the function of an object giving it a new life." 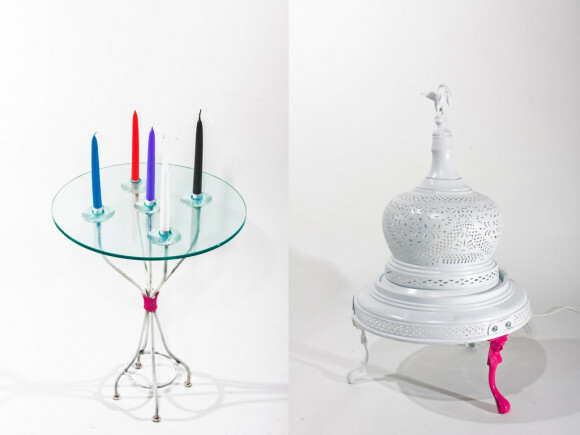 Among her objects "Glow I believe is the best: from brazier to indoor lamp with an arabic style, in contrast with its modern colors". All of her products have something to tell: "My objects – says Gessica – tell stories of a past age, of living history and a change they experienced. Who knows in what other house they will find themselves, how many things they will see, and which road they will go on. Everything in their uniqueness."